We were sitting in a crowded and busy restaurant last week, my girls and I, having lunch and watching the chaos. We were fueling; me for the massive numbers of people we would be navigating through and they were just hungry for one of their favorite treats. In my mind I was creating a list of what I needed and where it would be found when the youngest of my people stole my thoughts with a relevant confession. I smiled because I understood what she meant. It wasn’t about the lack of fluffy white stuff on the landscape surrounding us, though we are deficient in that decoration. It wasn’t about the number of people bustling about undirected, though we were aware of the masses bartering for perfection. It wasn’t about the number of days-passed-by on the calendar, though we have keenly felt their passing. It was the relativity of it all together, the reality that we are here in the middle of December waiting for a special day that we are supposed celebrate with wonder and feeling like we are forever playing catch-up to the world. 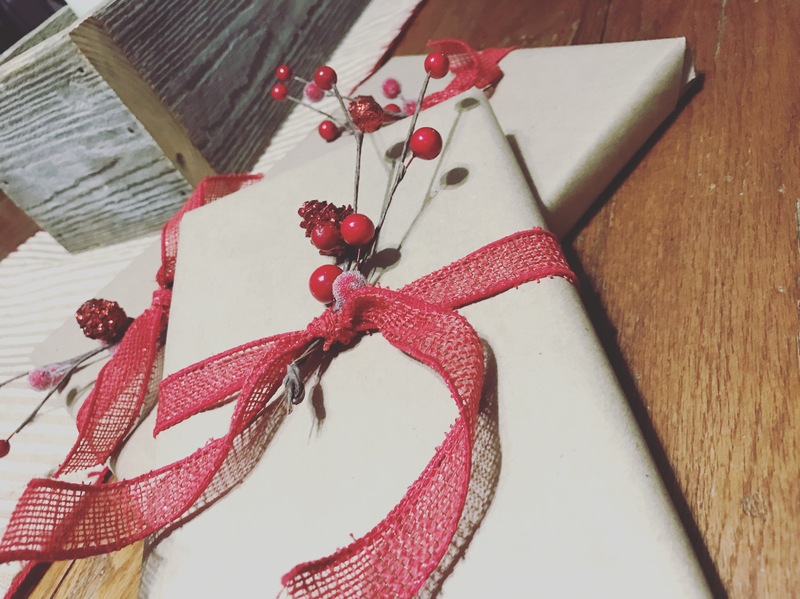 As we discussed the similarity of our travel-weary-soul-state together, the depth of her real question, ‘How can it really be Christmas?’, stayed present in the back of my mind. She’s an old soul, this girl of mine 30 years younger and yet sometimes so much wiser. She pulls me in and redirects my wandering with her discerning words and it amazes me the way God teaches and leads us with our children. It’s amazing how he changed the world with a child. And I started thinking about the word ‘how’ and the depth of that adverbial interrogative. Because ‘How’ is a faith word, really. And if we are bold enough to ask it, then we need to be brave enough to embrace it. 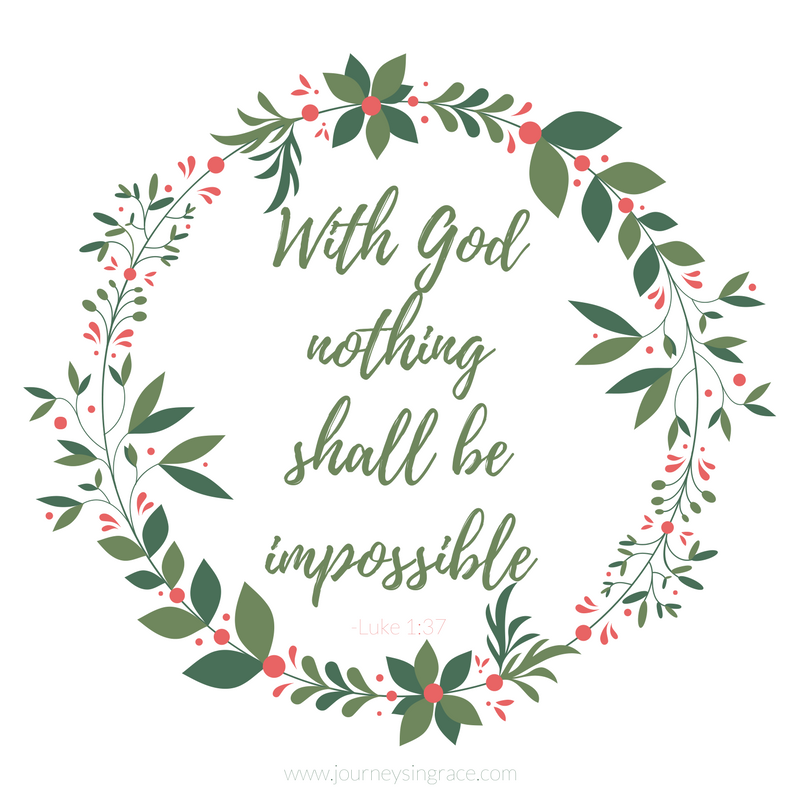 ‘How can it be Christmas?’, isn’t a question about the counting of days, it is more about believing the impossible is truly possible with God. In the 1st chapter of Luke, two people ask the same question, “How can it be..?” Young and old, wise and naive, the seeking and the sought out, both doing what they are called to do…living and serving and working and being. Neither of them expecting to be visited by the angel of the Lord, though it surprises me to think that maybe one should have been at least expecting the Presence of Holiness considering his vocation and location. Zachariah and Mary both met the messengers of heaven in unexpected wonder. They both felt fear and distress at the greeting and the message. They both asked how they might be expected to believe the declaration. And they both had an outcome that altered their perspective. Christmas was coming to them, too. They didn’t know what to do with the miracle of mercy being witnessed with human eyes, being exposed to the handiwork of God in glory and wonder. Yet, they were both impregnated with the virtue of expectancy as a result. The imminent working of a mighty God who is more than able to take the impossibilities we can’t explain and create new possibilities we may never understand. 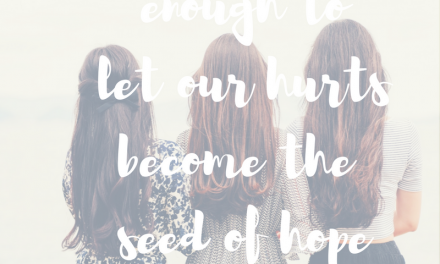 And it makes the how of faith less about the description and more about the pregnated hope wonder creates within our soul. After each angelic encounter, a woman was given the gift of life in her womb. Both were miraculous. Both were audacious. Both were hidden. Both were brave. Zachariah represents the old covenant where signs are a token of the testament, where faith is dependent upon what is seen. He was given a sign of rebuke for his unbelief, and grace, too, that regardless of what he understood,the impossible thing was never going to be hindered by his faithless trust in the God he followed. 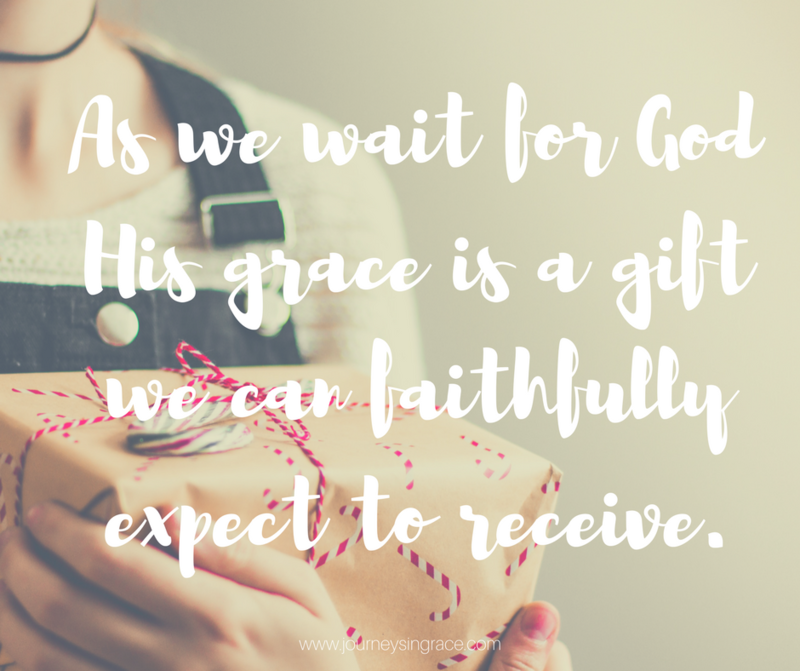 Because God’s favor, His Grace for us, is never about our ability, it is always about His. Yet it is wholly for us and for others and for Him. It is a sign that reveals His presence like no other, a wonder that restores and mends us with mercy. And Zachariah knew a undeniable measure of grace that day when he pondered the how the angel’s words could even be. And it’s so much a mending mercy when God disciplines us in our ignorance. 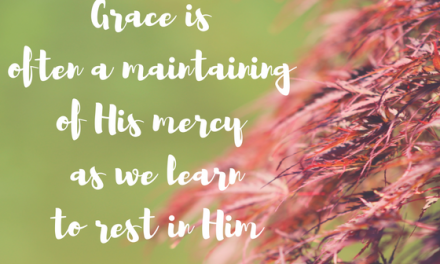 It is a #gracemoment that affects more than just us. Grace conceives abundance. Like a wave that flows over the sands, rippling and bubbling and folding over, changing the very nature of everything we know by multiplying and spreading slow and full and complete. Mary represents the fulfilled promise of God’s plan. From Genesis to Revelation, he ties up every loose string and reminds us that He has not forgotten. He has not failed to meet us at the right time, on time, every time. Her query was genuine, a undeniable wonder of how it could even be, but it was her answer of faith that filled her up with brave and set a song of praise in her soul. 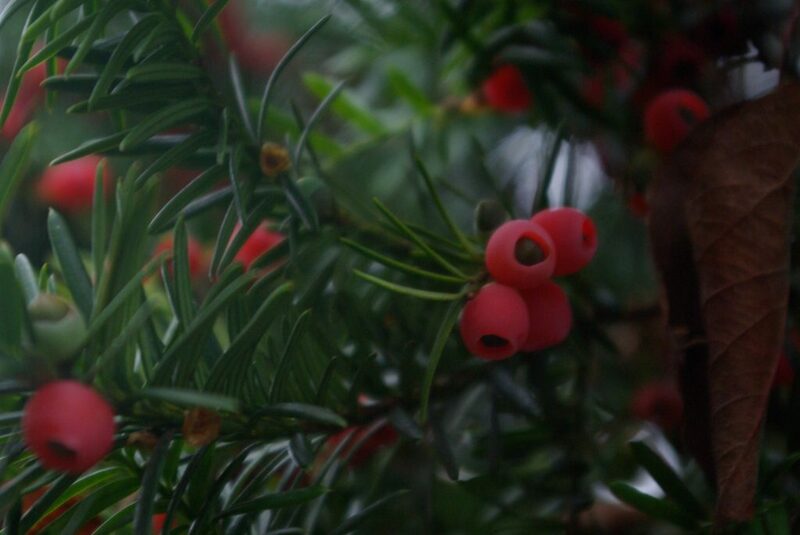 Mary asked, how can it be, just like Zachariah. But unlike him she accepted the Angel’s response and submitted in faith. Her response was audible praise and worship, unlike Zachariah’s mute repose. Because grace is about beholding the how and the wonder of God. It is the substance of peace and the confidence of knowing He always has a plan, and it is about the good news that His Gospel declares. God is always in the details. We can ask the how questions and still behold His glory. We can search for the wonder as we ask always expecting grace as His gift. 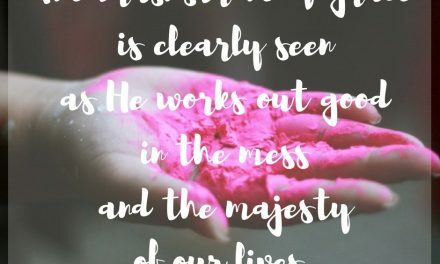 His mercy for us is evident in the favor He spills over us, hovering like a glory-cloud, manifesting eternity in our souls through each encounter with the good news He gives. They both experienced the power of His love conceived in their circumstances, though. They both were given the birth of something new. They both journeyed through a dark valley where their faith felt blind and the questions of how were never fully answered. The impossible things are the sign He gives us that He is working in our midst, right in the middle of our unknown and undecipherable. Zachariah met grace in the waiting. Mercy found in God’s faithfulness, wonder in the favor of God for a servant who preferred a sign he could conceptualize. Zachariah stepped into faith through the obedience the trial taught him. Mary was filled with grace in the receiving. Favor and glory taking residence in her womb, nurturing hope for the world. She was a wondering woman who kept track of the impossible things and held onto them like pregnant hope. With God’s favor comes a conception of great and good things. And I am so much like Zachariah with my incessant questions of how can it be, what are the signs that point me to see? But I want to be like Mary… receptive with wonder at the possibility of the impossible, because we are assured of His Coming. 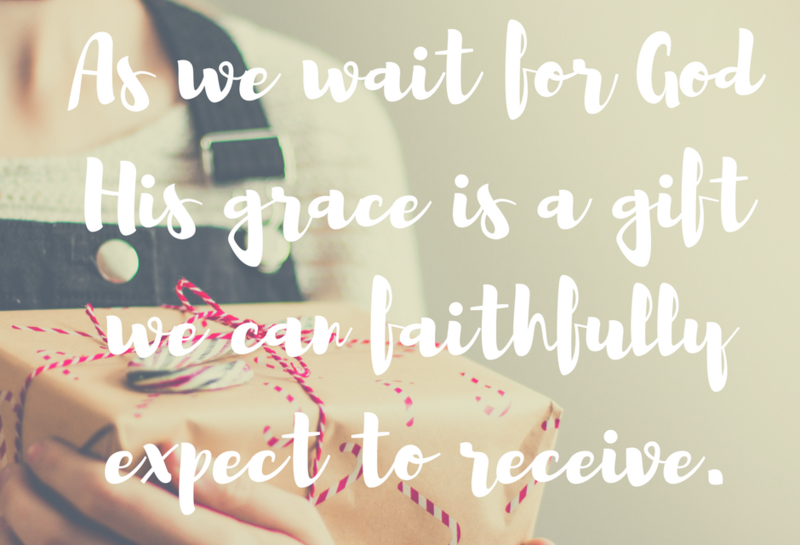 The Advent we are waiting for is the assurance of the hope His Spirit has filled in our hearts. 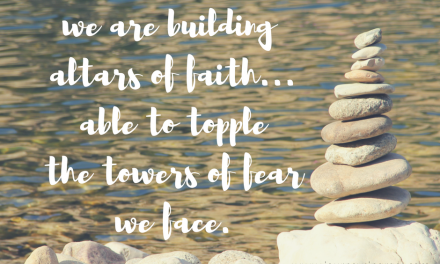 We have the opportunity of seeing the impossible made possible and faith based on His Word of Truth. We can learn from both of them because God manifested His goodness in their midst regardless of their position, their age, their gender, their name, their faith. Are there impossible things right in front of you? Are you serving in the pattern of obligation like Zachariah, rather than faith? Has the advent of Christmas surprised you in its appearance? Or are you willing to be the handmaid of God like Mary, accepting what His will is and letting His grace plant seeds of promise within you? 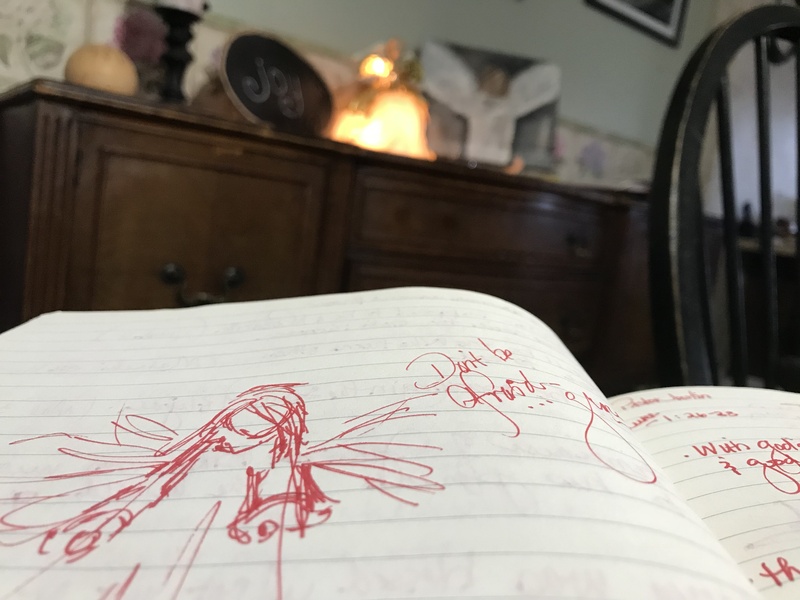 Advent is meant to make us behold, like the angel declared… to listen and pay attention and look for the signs that have been always right in front of us; to be aware that God has made a way to make the impossible a more than sure possibility in the midst of our journey; to look for Grace and to settle in the space of expectation. Christmas is going to be here whether or not we are ready for it. These last days of preparing, my prayer is that His peace will settle on you and make you mute to the faithless words that keep you from experiencing the excitement of wonder and submit to the grace that He longs to blanket you with as you prepare to accept His gift of love. I am taking a short break while my kiddos are on break from school and I am on break from teaching. The #GraceMoments Link Up will be back after the New Year on January 11th. If you like the graphic below I have included a pdf for you to download. Merry Christmas and Happy New Year! “Because God’s favor, His Grace for us, is never about our ability, it is always about His. Yet it is wholly for us and for others and for Him.” I’m so glad there is an abundance of grace! Now and forever. Have a wonderful Christmas, Dawn! I love thinking about the faithfulness of those waiting saints: Zachariah, Elisabeth, Simeon, Anna, Mary. God’s voice in the silence did not go unnoticed by them, and I want to live a listening life as well. Thank you, Dawn, for all the inspiration you bring to readers here. Blessings to you and a Merry Christmas! Beautiful post, photos, and graphics, Dawn. Merry Christmas to you and your family! Dawn you are a wonderful storyteller. I was drawn into the scene and I love how you wove in truth with it.